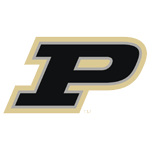 Billy Keller ranks as one of Purdue’s all-time under-appreciated players. He sacrificed his offense for the sake of team chemistry and to allow Rick Mount and Herm Gilliam to score on the 1969 team that reached the final game of the NCAA tournament. 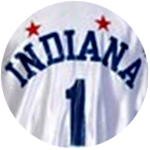 He then went on to play an important role on three Pacers ABA championship teams despite being a seventh-round draft pick. Billy Keller always felt like he had something to prove on the basketball court. Ultimately, that enabled him to prove so many people wrong.